Italian DJ producer Teo Mandrelli grew up near Rimini, a coastal city with a healthy club scene. After honing his chops as a Dj and playing gigs across Europe, he started producing in 2015. With releases on HELDEEP, Armada Deep, Strange Fruits & Sirup, top 20s on Beatport’s Electro House Charts, viral top 50 in Argentina and awarded Best Newcomer of the Summer by Slam Radio. 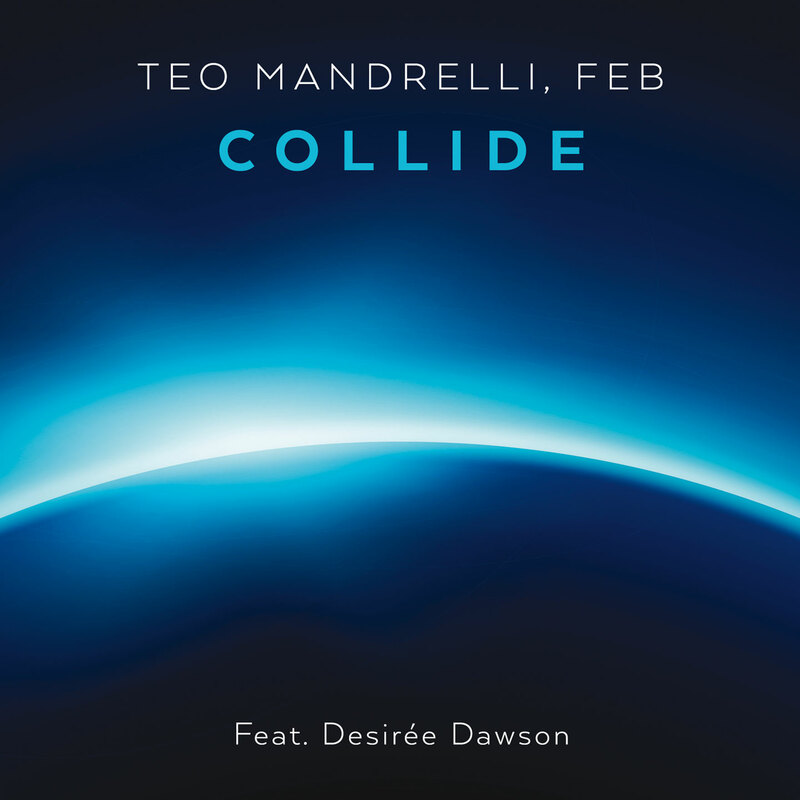 Teo Mandrelli now releases his new single Collide with Feb and the vocals of Desiree Dawson on the iconic Italian dance label ‘Time’.